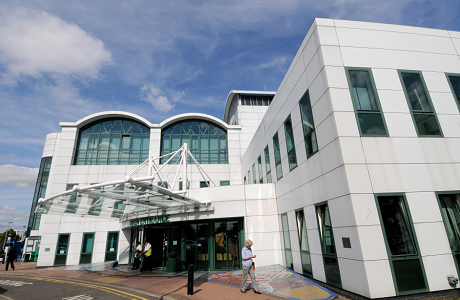 Originally established in 1998 from the merger of Ashford and St Peter’s Hospitals, the Trust has been on a long journey of development and improvement to its current position as the largest provider of acute hospital services to Surrey residents, and having become a Foundation Trust in December 2010. Ashford and St Peter’s Hospitals NHS Foundation Trust serves a population of over 410,000 people living in the boroughs of Runnymede, Spelthorne, Woking and parts of Elmbridge, Hounslow, Surrey Heath and beyond. 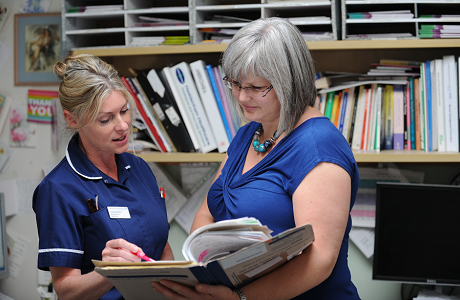 The Trust employs 3,700 individual members of staff and in 2014/15 our turnover for the year was £263 million. The Trust provides a whole range of services across its two hospital sites in Surrey - Ashford Hospital, situated along the A30 close to the border with Hounslow, and St Peter’s Hospital in Chertsey. 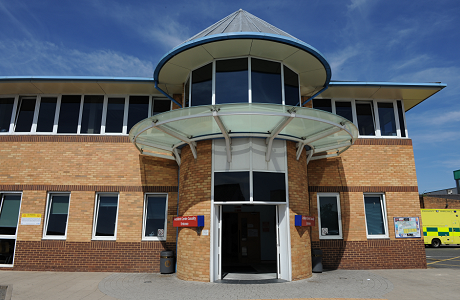 The majority of planned care, like day case and orthopaedic surgery and rehabilitation services, is provided at Ashford hospital, with more complex medical and surgical care and emergency services at St Peter’s Hospital. Our vision ‘Creating excellent joined up patient care’ captures our ambition to join up care within our hospitals and care into and out of hospital, stressing the need for excellence and putting patients at the centre of everything we do. These are underpinned by our four strategic objectives; Best Outcomes; Excellent Experience; Skilled, Motivated Teams; and Top Productivity. We run many specialist clinics in the community - for example at Woking, Weybridge, Walton and Cobham Community Hospitals, at the Heart of Hounslow Centre for Health, Teddington Memorial Hospital and others – providing more accessible care, closer to where our patients live.